Anytime Hire has your Equipment Hire & Trailer parts and repair needs covered. Based in Port Kennedy, we have e, along with an extensive range of hire equipment for all types of applications, including­: Bobcats, Trailers, Lifting Equipment, Earthmoving & Gardening Equipment, Cleaning Equipment, Painting & Plumbing Equipment, Scaffolding, and Welding Gear. Hire equipment is available for short and long term hire in the Port Kennedy, Baldivis, Mandurah, Rockingham, and Kwinana regions. 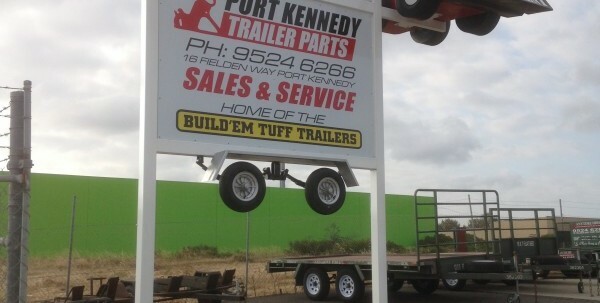 Also under the same roof we also have Port Kennedy Trailer Parts covering all your needs for trailer parts and repairs. 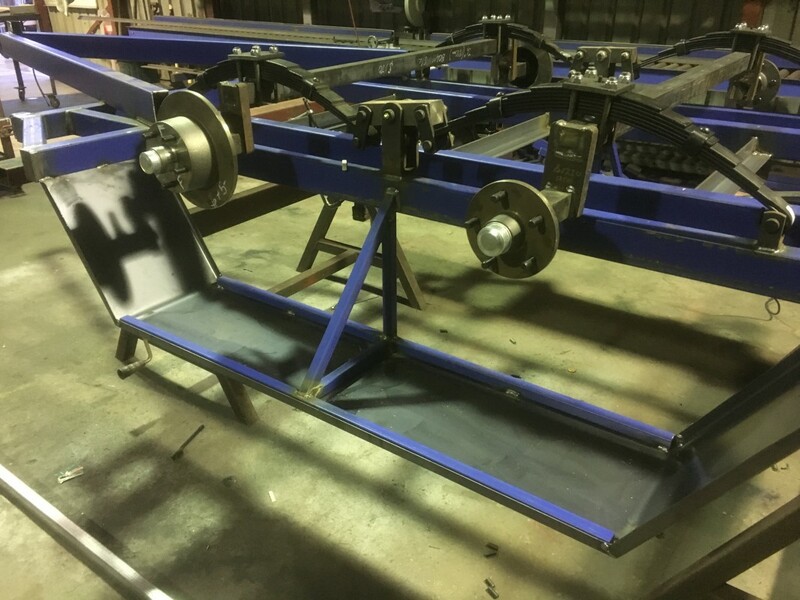 We also build custom trailers to suit your needs along with a prompt turn around of repairs. 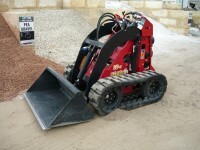 No matter what your hire equipment needs, Anytime Hire is sure to have the equipment you need to get the job done. If your trailer has seen better days, bring it in to Anytime Hire for repair. We’ll have your trailer back on the road in no time.